I'm looking to crack into the Indian market and it's difficult for me because I speak English and can't post or respond on Indian forums and be taken professional because of the language barrier. This is the main reason I'm looking for a few Indian Marketers to help me out! I have a website where you can get a 20% recurring commission and I will even pay you to post your affiliate links. That's a pretty sweet deal, right?!?! Must post on Indian Forums and Blogs. 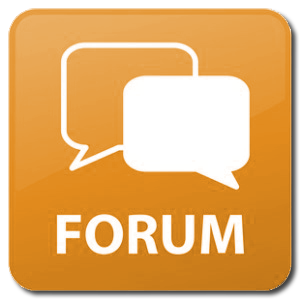 Must speak the native language of the forum or blog you're posting to. i can do it. please order to me. hello, i will post your affiliate link and also promote in my own website as a bonus order me .